Since Bob loved the mint pesto so much, I thought I’d experiment with some other recipes and give him a variety so here is mint pesto #2. This one comes from Good Housekeeping. 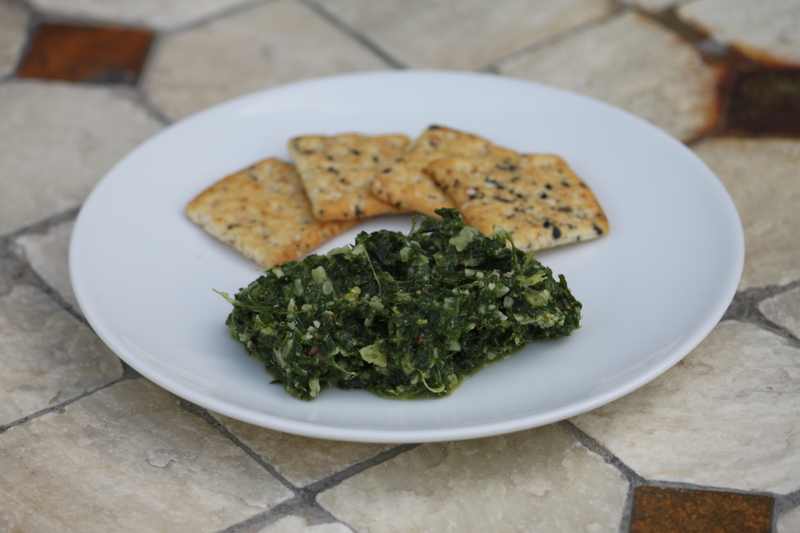 1 In food processor or blender, pulse all ingredients except olive oil until coarsely chopped. 2 With food processor or blender running, add olive oil and puree until coarsely ground.